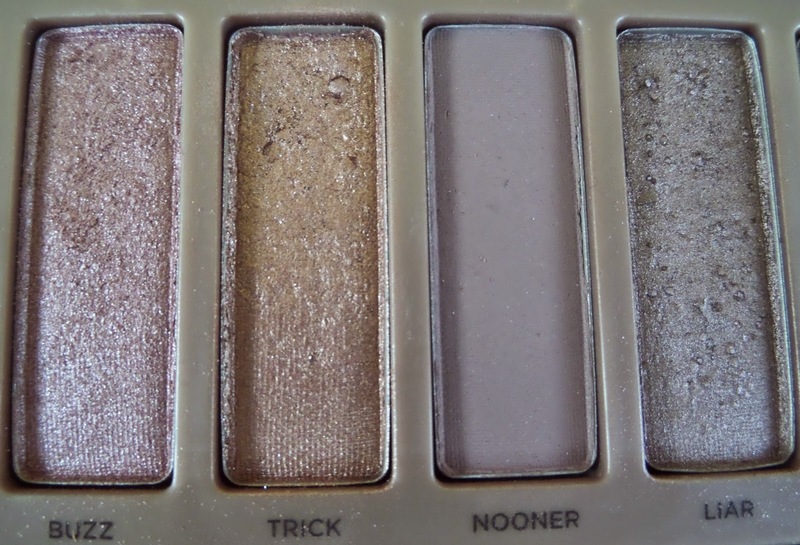 This is only my second ever eye-shadow pallet and 2nd from urban decay, but I really wanted to try this long awaited pallet (that came out December 2013, I’m the one behind on the times) that beauty bloggers have been going wild over and after finally saving up the £37 for it in July I have been using it since. This pallet has a distinct rose gold feel about it, With the packaging being a really nice rose gold coloured tin (I have however managed to break mine already), a large mirror, a really nice double ended eye-shadow brush and most importantly 12, 1.3g eye shadows that are all perfectly wearable, and as always from urban decay it is all ahhhhh-mazing quality! All the shades have pinkish undertones which concerned me a bit when I first started using it, but I have quickly become used to working with the colours and have fallen in love with so many of them! There are only 3 truly matt shades and one matt with glitter sparkles in it which coule be a downside to this pallet but not a big issue for me. 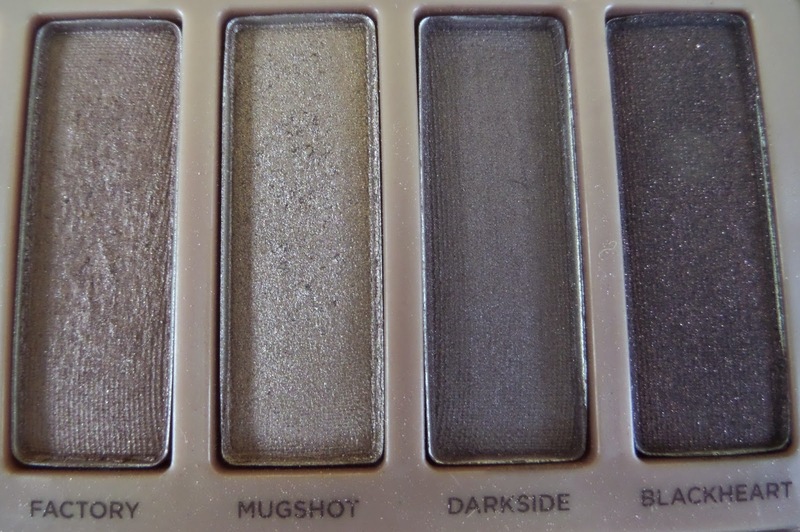 My favourite colours are Trick, Liar, Factory and Mugshot which all work amazingly well together for a dark-ish smoky look. 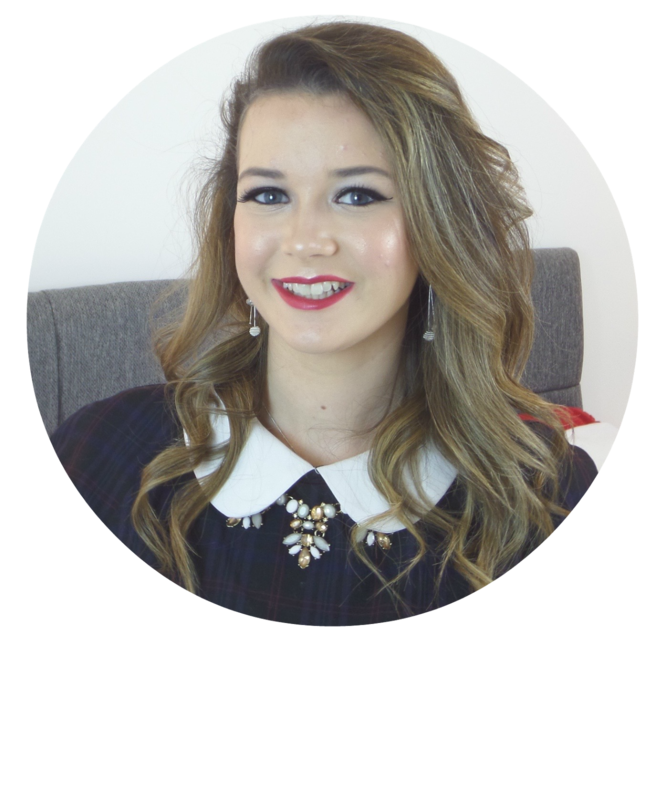 I also love the beautiful highlight colour Strange which looks perfect on the inner corner of the eye and to highlight the brow bone. L-R Strange, Dust, Burnout, Limit, Buzz, Trick, Nooner, Liar, Factory, Mugshot, Darkside, Blackheart. Overall I think this is a great pallet and well worth the £37 (considering 12 single UD eye-shadows would come to lots more). The colours all complement each other and many skin-tones. The shadows are buttery, easily applied, very well pigmented and last a long time on the lid without creasing. I however would not really call it a truly neutrals pallet because of the distinct pink undertone of all the shadows which could be slightly daunting for those new to make-up. I would always recommend Urban Decay products as I love the quality of them and this pallet is no different. 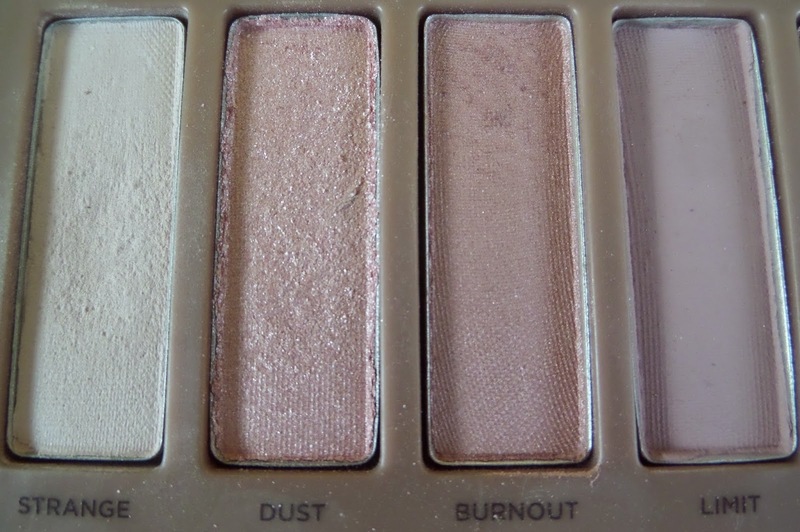 Have you used the UD Naked 3 Pallet? What are your favourite colour combinations and thoughts on it?